I love organizing, and often a trip to the Container Store for a single seagrass basket will turn into an hour long visit wandering the aisles. Everything is so much easier to find when its in the right place, and a clutter-free organized house brings a true sense of calmness and serenity. Color coding, woven bins, label makers – yes to all! We recently organized our pantry with clear containers and bins, and what a difference it made! I can now easily see how much almond flour we have, or if we need oatmeal or crackers, and walking into the pantry is so much more enjoyable. Now, I just need to do the rest of the house! 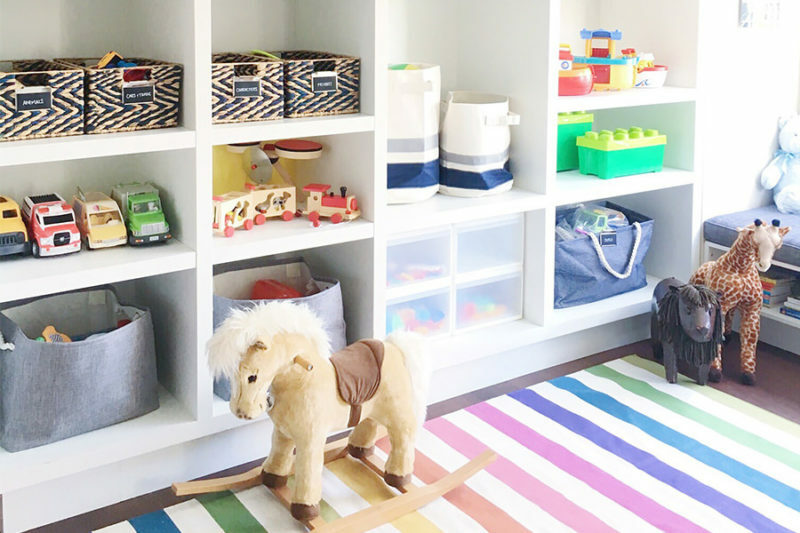 On my journey to learn about home organization this past year (our new house was the perfect motivator to organize), I discovered the most amazing company – The Neat Method. The Neat Method is a lifestyle service committed to providing a more luxurious and smartly appointed living space, and they are incredible at their craft. Founded by two truly talented and charming women (they are best friends too! 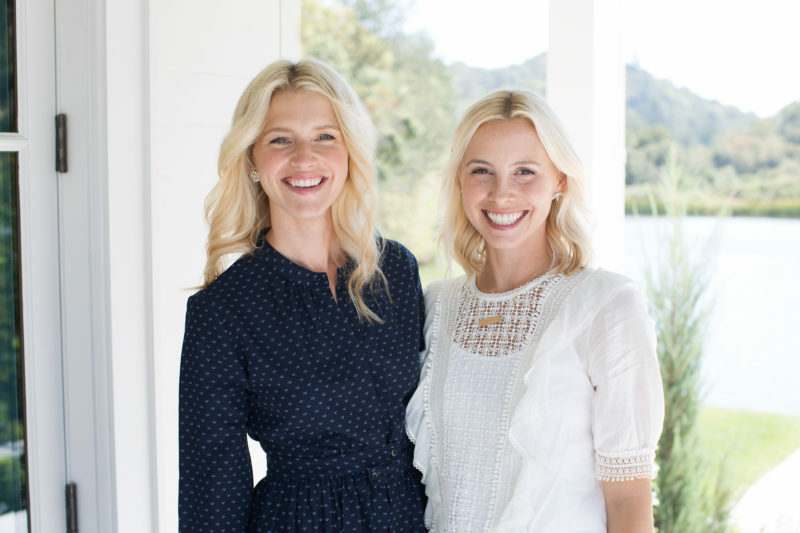 ), Molly Graves and Ashely Murphy, the Neat Method specializes in everything from organizing a cluttered closet or entire home, to coordinating relocation logistics. The minute I learned about The Neat Method, I knew I had to interview Molly and Ashley, and learn more about their method to neatness! I know you will love them and Neat Method as much as I do, and so, here are all their tips on spring cleaning, and how to stay organized. Enjoy! I love that you met serendipitously while shopping in SF! Tell us how you two bonded over your love for organization and created the idea for Neat Method. Our meeting was definitely fate and the creation of NEAT Method was very much the same. We met for a cup of coffee to talk about living in our new city of San Francisco and compare notes on our favorite spots in our old city (chicago). During that time, I (Molly) told Ashley how I was formerly a kindergarten teacher and my certificate was not valid in the state of California. Then Ashley explained that as a personal trainer, she lost all of her clients when she moved across the country. When Ashley asked me what my new plan was going to be, slightly hesitant, I told her that I wanted to be a professional organizer and I had a secret love of color coding and organizing. This is one of those things that people hear and think that you are totally CRAZY, or they are the exact same way. In Ashley’s case, she was not only exactly the same, but she started an organizing business on the side of her training in Chicago. The entire sequence of events seems like the starts aligned for us, and we both really believe that they did! 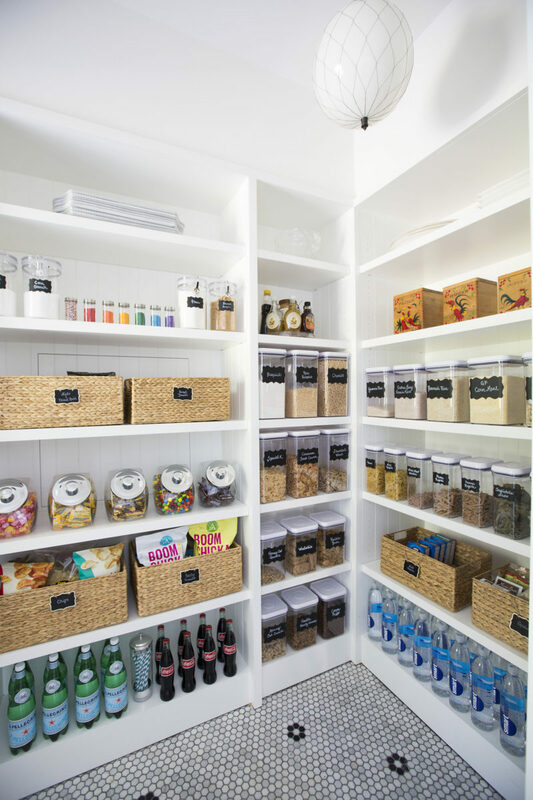 Organizing an entire house can be overwhelming! Where do you start? What are your must have/favorite organizing products? Be it clear bins, woven baskets, etc. You can actually see everything that we love when it comes to organizing over on our newly made over website! 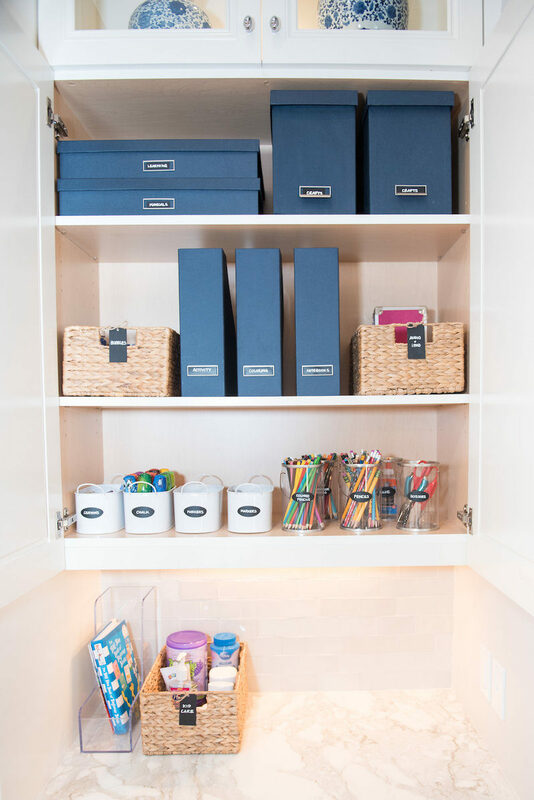 Are little extras like labels, color coding and drawer liners a must? When we organize for people, ABSOLUTELY! People love a great reveal and the details are what makes the space really “shine”. 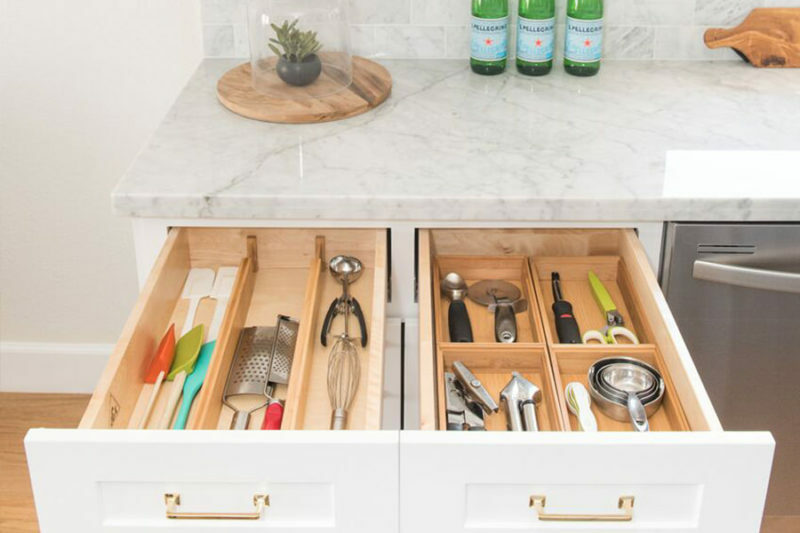 We have never been a fan a drawer liners because they just create more work and make it much harder to actually clean out the inside of a drawer but drawer inserts are for sure at the top of our list! We are however, realists. We don’t expect you to keep your scarves color coded and folded in the basket in your closet – that is for a great reveal. We do believe that you should keep your scarves all in that basket moving forward so that you can always find what you are looking for. Labels keep an entire family in check. It’s a little hard to put things in the wrong place when the bin is clearly labeled :). What tips do you give clients so they stay organized? We recommend becoming more aware of how much you bring into your space. Start to notice every shopping bag, grocery bag, etc and you will see that you are constantly adding to your space. The best thing you can do is to always have a donate bag going so that you can easily add to it at all times in an effort to even the flow of items coming in and out. Spring cleaning is top of mind for many right now. Any tips on how to de-clutter and organize? We recommend starting on and easy space to transform so you become inspired to keep going! 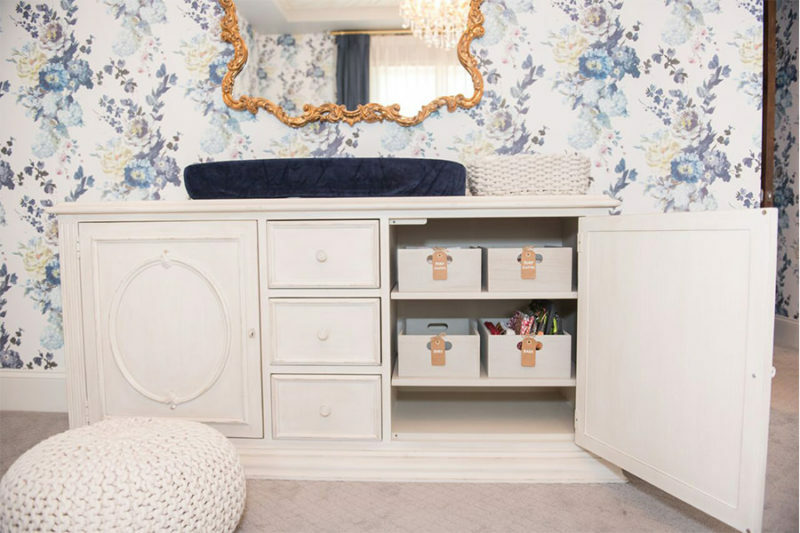 Do a makeup drawer or bedside table to get in the organizing mood! What is the most common mistake people make when trying to organize their house? Hands down the most common mistake is purchasing organizational solutions before you have really gotten your hands on the space. Take everything out, categorize it and then plan where everything will live. From there, it is time to buy new product. Always buy product LAST! Pantry and closet are really a really close tie for first. Depending on the season, it will change. During the spring, wardrobes are popluar and holidays pantries are big because people are cooking for family and guests :). Do you have a favorite project to date? Oh geez! Every project is special to us in it’s own way. Some of the spaces are pretty magical and some of the clients are what make the project so fun. It would be really hard to give one now that we are in cities across the US. 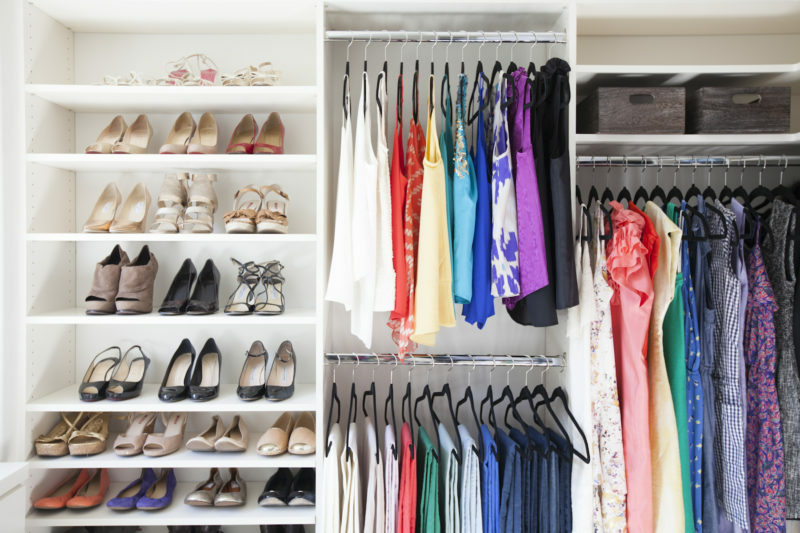 What are your top five tips to keep in mind when organizing? 1. Check expiration dates 2. Matching hangers makes everything look better. 3. When in doubt alphabetize and color code 4. Label label label 5. Don’t be afraid to eliminate! !